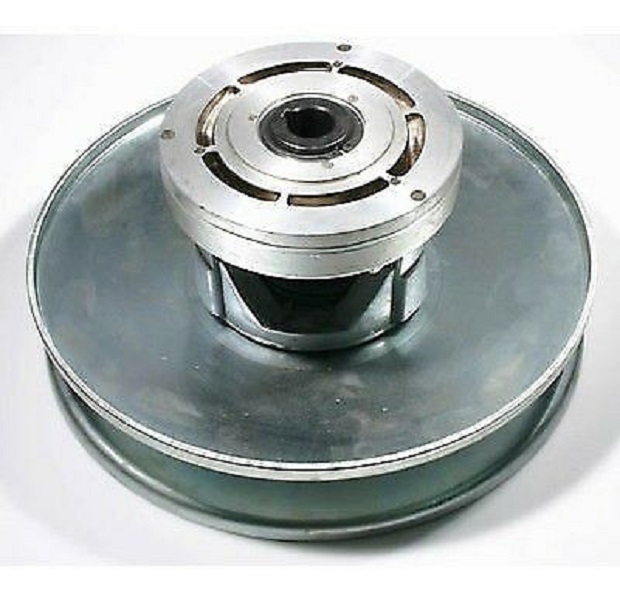 302287-C Salsbury-Comet Industries 790 Series Centrifugal Clutch. Comet 790 Series Driven/Secondary Unit: 7/8” Bore, 8.5” Diameter, Black Spring #300224C (130lbs Tension, LH wound). Used for Salsbury/Comet/Club Car Golf Carts. 302287C – 790 SALSBURY DRIVEN RATIO USING A 780 DRIVE CLUTCH 302405A: 3.13 LOW, 0.61 HIGH. *Use ONLY with Salsbury/Comet Industries Symmetric 1-3/16” Wide torque converter belts.